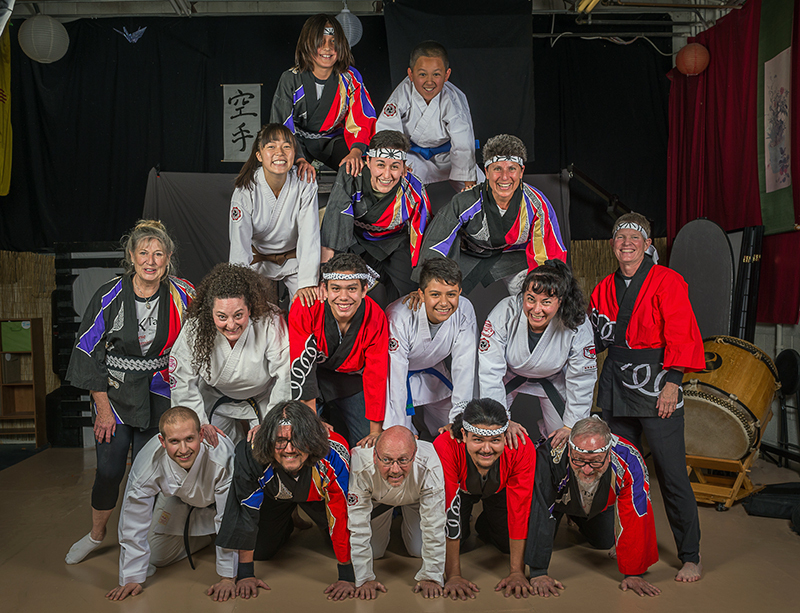 Bushido Kenkyukai Japanese Martial & Cultural Arts Center from time to time offers workshops with professional Taiko players, Martial Artist, Language Instructors, Cultural demonstrators, and field trips to special cultural events/lectures. Taiko, Karate, and other cultural activities are a great opportunity for youth to learn, grow and become more well-rounded and better citizens in our community. The Bushido Kenkyukai Endowment Fund is for students (youth) who need a little extra help to participate in extra dojo activities or training. With the tough economy sometimes students just need a little financial help to make ends meet so they can participate in these activities. The BK endowment fills that gap and pays for up to 90% of the cost depending on the applicants need.